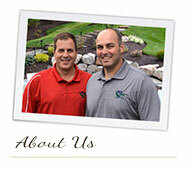 If your lawn and landscape plants seem greener after a thunderstorm, it isn’t just your imagination. Each time lightning strikes, nitrogen in the atmosphere combines with either hydrogen or oxygen to form ammonium and nitrate (two different forms of nitrogen). This nitrogen is then washed to the ground in rainfall, where plants absorb it from the soil and use it for growth. plants, the plants grow greener after the storm. It’s estimated that about 250,000 tons of nitrogen are produced by roughly 1,800 thunderstorms every day! On a scorching summer day, nothing is more inviting than your own swimming pool. 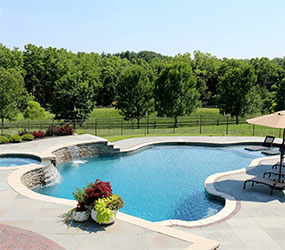 In the midst of your hot, hectic summer routine, a swimming pool can transform your backyard into a private oasis. A pool gives you the opportunity to relax by yourself or host eager guests. Pools loosen up your busy schedule by giving you a reason to spend your leisure hours at home. They allow you to have a summer’s worth of mini-vacations in your own back yard. Pools come in several sizes and shapes. 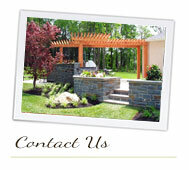 They can be tailored to fit in with your existing hardscaping and landscaping and can employ a wide range of styles. Rocks can be used to connect your existing landscaping to the pool. 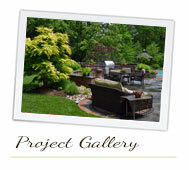 One of the more dramatic features you can add is a waterfall cascading over a series of boulders into your pool. On the other end of the spectrum, sharp detail and fountain effects can be used to turn your pool into a moving, flowing work of art. Whatever specific design you choose, now is the time to start planning a future of cool and relaxing summers. 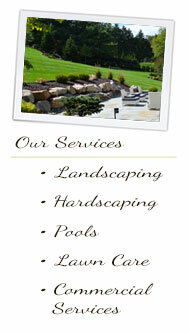 We sincerely appreciate the opportunity to work with you, and this business wouldn’t exist without clients like you. 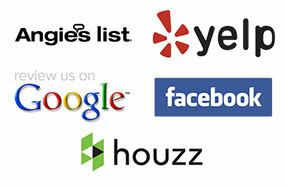 Another important tool for our business is online reviews. Positive online reviews help prospective customers decide to call us, and we would love for you to take a few minutes to visit one or more of the sites below and leave a positive review of our company.